Makeup Revolution Vivid Baked Highlighter. Besides my go-to Urban Decay Naked Highlighter, I’d really struggled to find a fairly affordable highlighter which would assist my face in gleaming – and when I say gleaming, I mean Edward Cullen shine… until now. 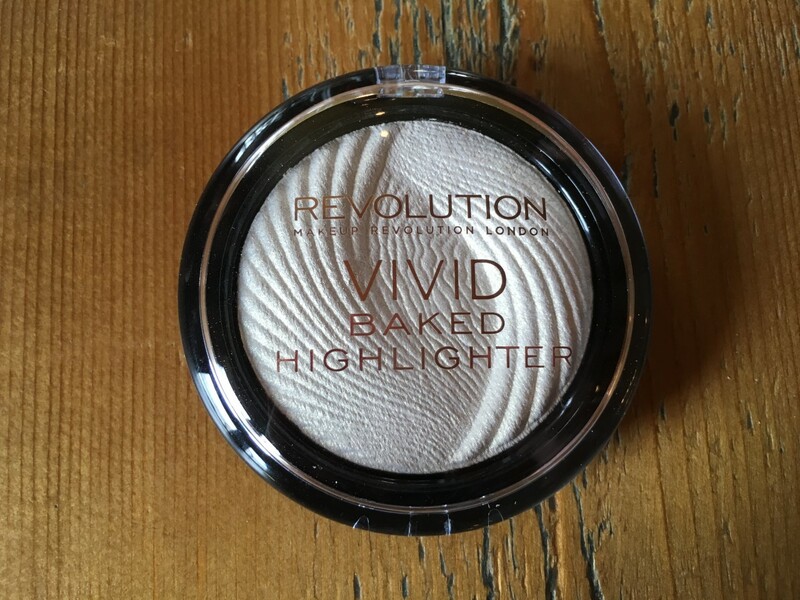 So what attracted me to the Makeup Revolution Vivid Baked Highlighter at very first glance? First of all, I’d heard loads of positive feedback online about this EXTREMELY affordable high-street product. Every time I hear such warming thoughts, I’m inclined to give the product a try for myself. So that’s what I did. Second of all, it’s high-shine finish is quite obvious, even through the simple packaging. A gleaming white shade with plenty of gold tones throughout the pigmentation, the specific shade is referred to as ‘Golden Lights’, within good reason. Last but not least, who could dispute this price-tag! Sold at just £3 in Superdrug – the amount I would spend on a meal deal of a lunch time, this highlighter is without a doubt a must-have addition to the makeup bag, for any beauty blogger or makeup enthusiast seeking that beautiful artificial glow. Marks out of 10? A solid 8, just beneath my Urban Decay Naked highlighter, which really deserves a 9/10 and a huge round of applause. But don’t just take my word for it, here’s what Bambi, KeeleyBella and TheBeautyFinds had to say about the high street product. Interested in what you read today? Follow my blog for more posts like this. 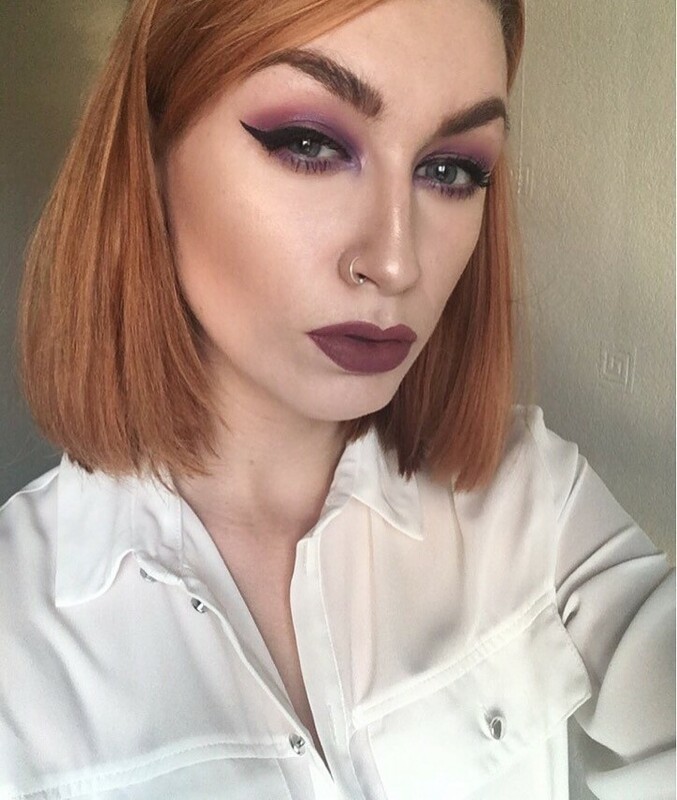 Love that highlighter! I also picked it up recently myself and was super impressed with the pigmentation you get for such a low price. I even prefer it over my Too Faced Candlelight highlighter at the moment!